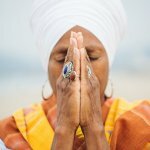 Spirit Voyage checked in with Ajeet Kaur on her CD, Sacred Waters. Sacred Waters has three beautiful meditation tracks on it. Question: Can you tell us a little about your journey to sacred music? Ajeet: I had lots of different stepping-stones. 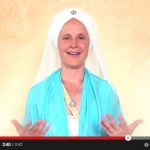 I grew up doing Kundalini Yoga because my mother, Hari Kirin Kaur, is a teacher and teacher trainer. 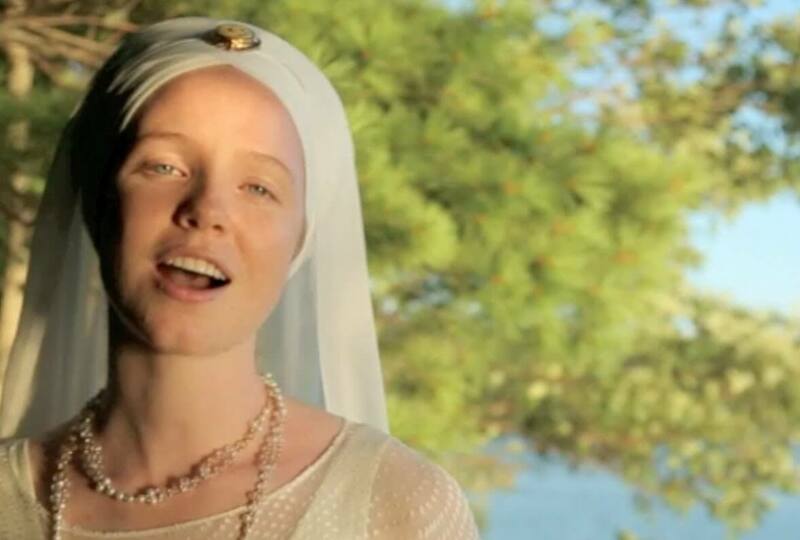 I first heard Snatam sing when I was going to Solstice and Women’s Camp, and I was really inspired by how she was able to reach so many people by just singing—without even saying anything. 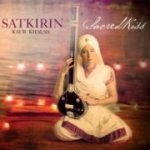 When I was a teenager I started singing back-up for Gurunam Singh, Satkirin and Simrit. I made my way to Sat Nam Fest through all that. I got to know the folks from Spirit Voyage and we decided to make this CD. It all just came together. 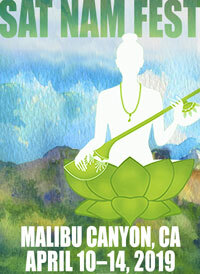 Question: Your first CD, Sacred Waters, has received extremely positive reviews. You have selected 3 mantras for this CD. Why did you choose these mantras? Whenever anyone asks me how I chose the mantras, I have to say I didn’t really choose them. 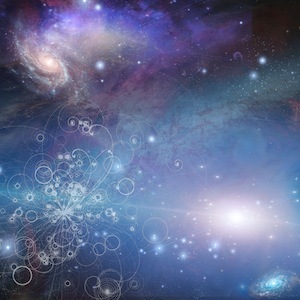 Like everything that Kundalini Yoga teaches, the universe just presented them to me to share. I was teaching a yoga class and I was looking for something on majesty. The Sat Nayaran meditation works for majesty and I fell in love with that mantra. I composed the music and went into class and taught it. It was very much on the spot, since it seemed like a great melody that was very simple and didn’t take away from the meditation. All these shabds are about letting go and letting the flow take over. The process of making this CD was all part of that flow. I started to chant the Narayan Shabad as a way to take it deeper. I love the theme of water, which just washes things away. I was loving my daily practice of Sat Narayan and I thought that if I practiced the shabd everyday, that would take it a little deeper. The melody just seemed to make its way there and it stuck. Gobinda is often translated as “sustainer”, but it also represents the water element, so it has a similar vibration as the other tracks. The entire CD works on washing away whatever doesn’t serve us anymore. Gobinda organically found its way into this project, since I had written it much earlier in time. I was walking out of the gurdwara one day and just started singing the tune. I added the shabd part into that song later on, and the English is just the translation of the shabd. This shabd is the first part of a prayer called Bayntee Chaupaee by Guru Gobind Singh. It is from the evening prayer, Rehiraas, which balances the water element. Q: This CD has been featured as a Spirit Voyage Global Sadhana, so you have been accompanying thousands of people in their daily practice. Has that changed your relationship to these mantras at all? Definitely. My relationship to the Narayan Shabad has been deepened, and I’m learning more about what these mantras actually do. I love hearing stories from everyone about their experiences. It’s very powerful.